I mentioned this book in early April during a "What I've Been Reading Lately" catch-up. You can read my thoughts here. 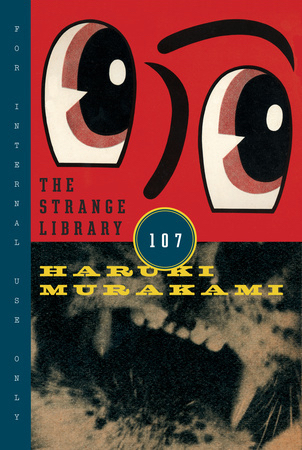 This was my first foray into the world of Murakami and I feel as though this was a great place to start with the author. Needless to say, I fell in love with the book, with the author, and rekindled my love of contemporary Japanese Literature. A proper review of the book will be going up next week-- watch this space! Babymouse is a graphic novel series aimed at a female, middle-grade audience. 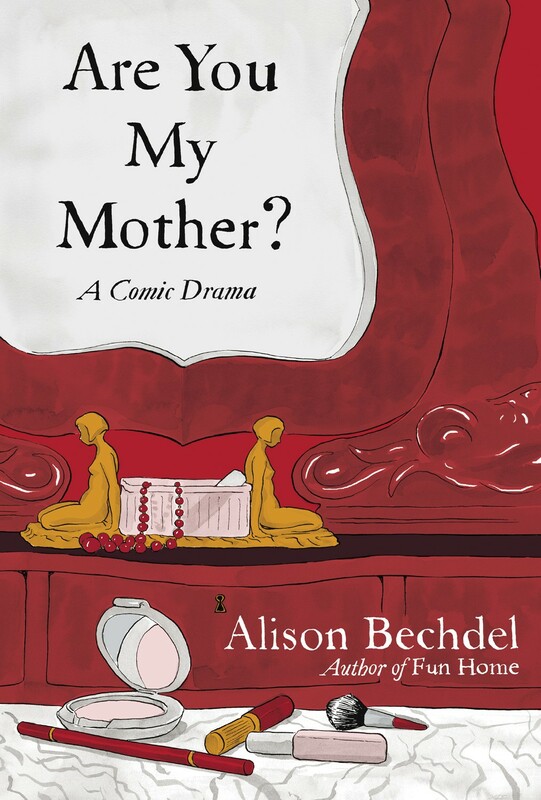 The series is a lighthearted read and is, according to Mama TLD who works in the county library system, very popular among the sassier little ladies in my region. Babymouse books only take a couple minutes to read and are a humorous way to de-stress after a tension-filled day. 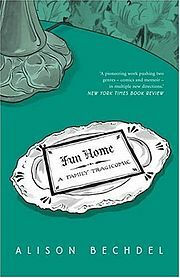 The titular mouse is a hot mess middle schooler who dreams of a life that is more exciting, and graceful, than her own. I would highly recommend this series to young and forever young readers. 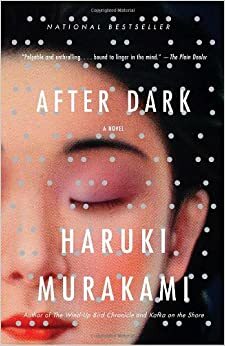 I wasn't as enamored with this one as I was with After Dark, but I still really enjoyed this novella and would recommend it to any magical realism or Murakami fans. There will be a review of this book coming up in a couple of weeks time, so make sure to keep your eyes peeled! 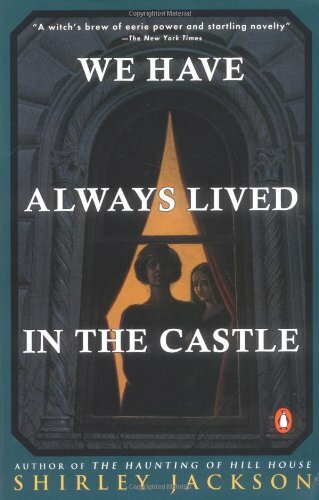 I originally read this book back in high school and, fifteen years later, I am still emotionally gripped by the book. Along with recently-discovered love of Murakami, Yoshimoto has been fueling my reignited love of Japanese Literature. 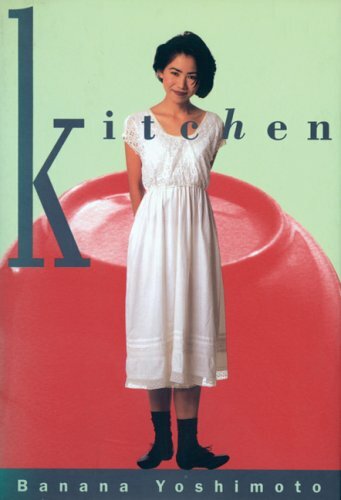 Kitchen is a collection that includes the stories of two young, modern Japanese women who look for nourishment-- spiritual, interpersonal, as well as food-- in the wake of personal tragedy. If you enjoy the work of Francoise Sagan, you will probably love Kitchen, too. A full review of these graphic memoirs will be going up in two weeks, so if you are interested in hearing my detailed thoughts, stay tuned! Overall, I am pleased with the number of books I was able to read last month, though I am hopeful that I will be able to read more books with "substance" (whatever that means) in May. If anything, my successful April reading reinforced the importance of reading for relaxation to me and relaxation is something I need to do a better job of building into my schedule. 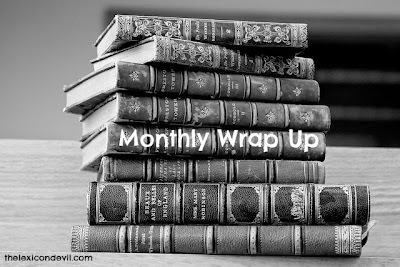 Hopefully, I will be able to continue the reading momentum going in May and have a similarly successful wrap up at the end of this month. Check by tomorrow to get a look at my May TBR.